Creating UML diagrams with Dia works like a charm! It provides some default tools. You should simply try it. Dia is a free tool. Customizing associations in Dia - adding multiplicities is so much easier in Dia than in MetaUML! 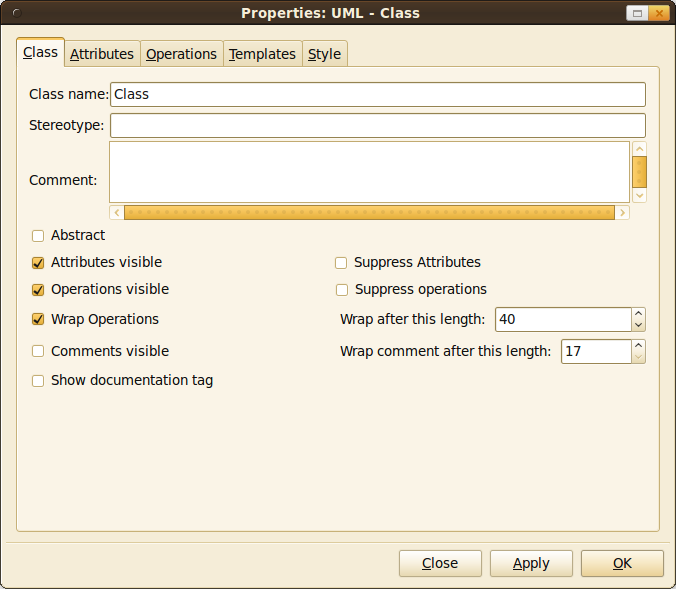 I only know MetaUML for creating class diagrams entirely in LaTeX. Does anybody know something different? You have to execute mpost before you can compile LaTeX. 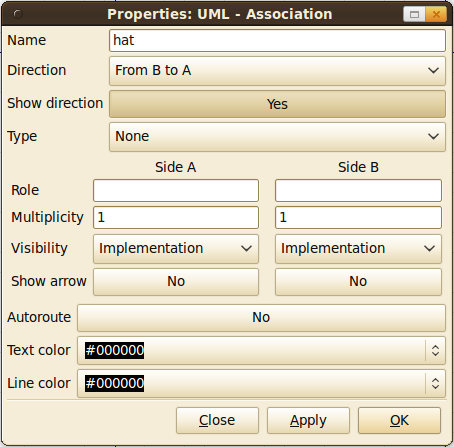 A working example is in this UML Archive.